Dr.Syedna Mohammed Burhanuddin has born in Surat, then a town in Bombay Presidency, on Saturday the 20th Rabiul Akher 1333 Hijri corresponding to March 6, 1915. His mothers name is Husaina Aaisaheba. The world has seen the austerity and auspiciousness from the day He took birth. Exactly on the very day He was born, His illustrious father His Holiness Dr.Syedna Taher Saifuddin Saheb(AQ) assumed the office as 51st Dai-al-Mutlaq although he became the 51st Dai exactly 40 days before his birth. The newly born child was named "Mohammed". In 1336 Hijri, the child Mohammeds Ibtedai Taalim commenced in Udaipur at the age of 3 years. Under the special care of most distinguished, learned and great scholer in Arabic-Islamic tradition and in constant and close touch of so gifted a teacher and so inspiring a personality as His father Syedna Taher Saifudding(AQ), Syedna(TUS) traveled into vast realms of thoughts, knowledge and stored in himself mountains of treasure. Apart from being specially instructed in Fatimi Philosophy, literature and art, He was given lessons in public oratory, diplomacy and various modern disciplines which may be useful to lead people in twenties and thirties. He was also initiated in various types of outdoor sports and has a keen interest in horse riding and hunting. 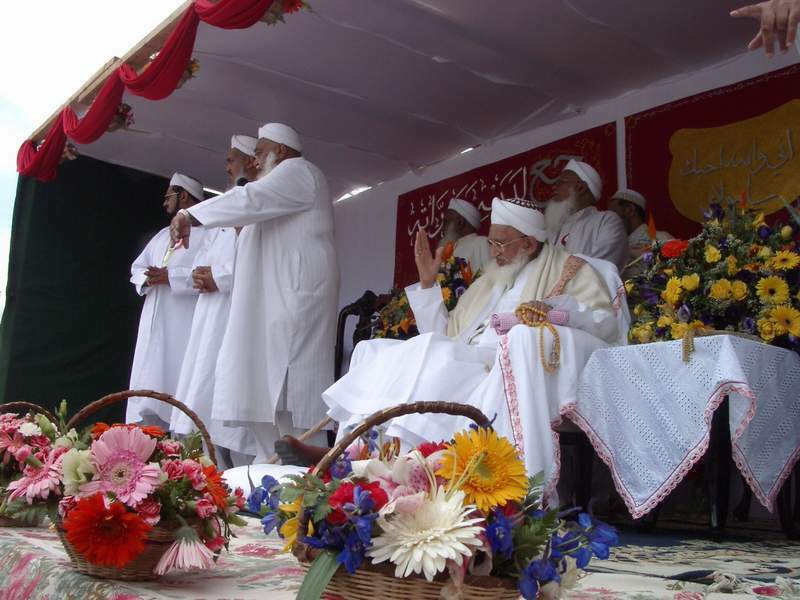 In the early age of 15 years Syedna(TUS) memorized the Holy Quran by heart and mastered the art of recitation and was elevated to the position of Mumin Baligh by administering an oath of fealty(Misaq) and was bestowed the Laqab of "Burhanuddin", a honour given to man of distinction in Dawat. After Misaq, Syedna(TUS) performed Haj and Ziyarat of Medina, Najaf-e-Ashraf and Karbala. At the age of 17 Syedna (TUS) was bestowed with the title of "Hadiyyat" by His reverend father Syedna Taher Saifuddin.